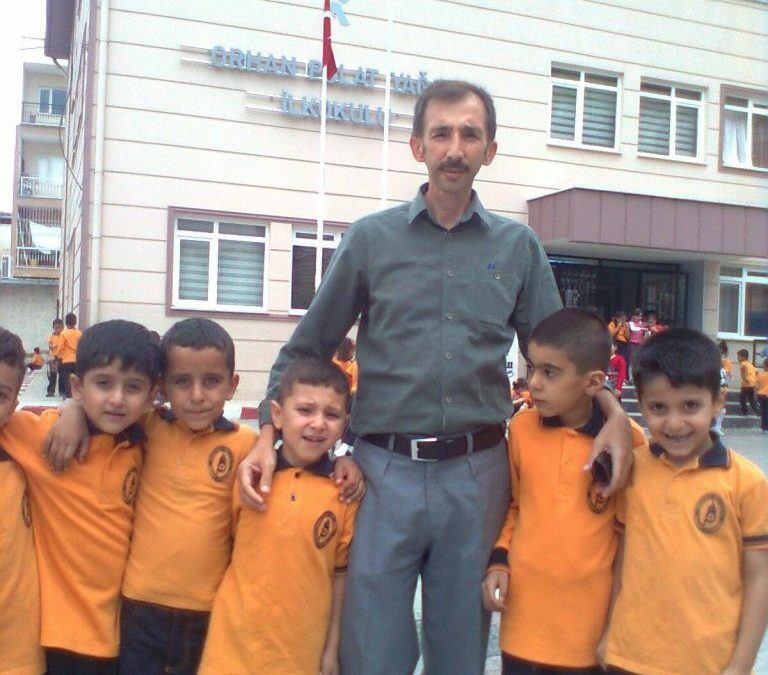 Bekir Gürcan, a primary school teacher from the western province of Manisa who was dismissed as part of the Turkish government’s post-coup purge of state institutions, died of cancer. Gürcan was diagnosed with colon cancer in December, 2018. Bold Medya reported Tuesday that Gurcan’s wife was also diagnosed with the same type of cancer. Turkish government survived the attempt that killed over 240 people and wounded more than a thousand others, however; AK Party officials along with Erdoğan pinned the blame on the Gülen group and launched a widespread war on its alleged and real followers. More than 90,000 people have been jailed while more than 150,000 have been removed from state posts due to alleged Gülen links since the coup attempt.